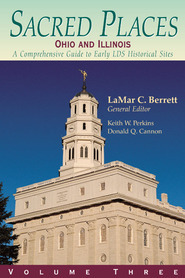 The culmination of more than twenty-five years of research, Deseret Book's travel series, Sacred Places, brings Church history to life for families, students, and scholars — anyone interested in seeing the sties and reliving the events of the Restoration. 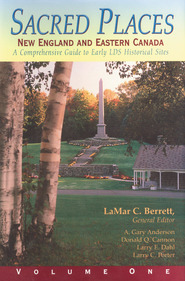 In helping guide Saints to places mad sacred by those who have gone before, the authors gathered the best and most current information available. 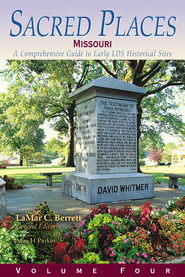 Volume 5 takes readers to sites at the heart of Church History and the trek west — Winter Quarters, Council Bluffs and Fort Kearney — as well as lesser known sites that tell the story of the Church's early years and early leaders. 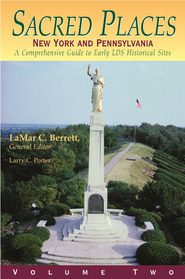 LaMar C. Berrett is a professor emeritus of Church history and doctrine at BYU. The author of Discovering the World of the Bible, he has conducted many tours to the Holy Land and Church history sites. WILLIAM G. HARTLEY is an emeritus associate professor of history at Brigham Young University.